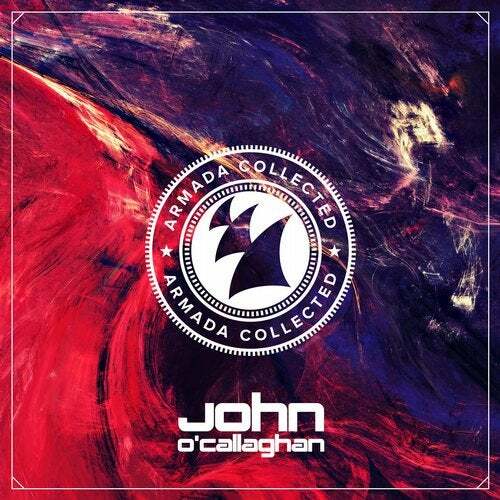 When it comes to Electronic Dance music, John O'Callaghan is the pride of Ireland. Being one of the few that helped shape the genre into all it is now, no one can doubt the influence of a man this versatile, spoiling us with pure Trance perfection alongside impeccable cross-overs to tech-based thrillers. With stunning singles and outrageous remixes on tracks from the likes of Armin van Buuren, Gareth Emery, Mike Foyle, and Lange, the Irishman is one of the pillars of today's Dance music scene. With a long and distinguished record such as John O'Callaghan's, it's high time to add his famed sound to the Armada Collected series. Ranging from top notch Trancers (e.g. 'Big Sky', 'Find Yourself'', 'Stay With Me') to brilliant remixes of iconic originals (e.g. 'Save This Moment' (Gareth Emery Remix), 'Never Fade Away' (Giuseppe Ottaviani Remix)), we are proud to showcase the sound of John O'Callaghan in one massive compilation. With plenty touches of musical ingenuity, killer melodies and sublime atmospheres, John O'Callaghan's works are more than ready to amaze the part of this generation that might have missed out on these gems before. A collection of history, excitement, and full-blown fan favorites, carving the way for more masterpieces to conquer the world.